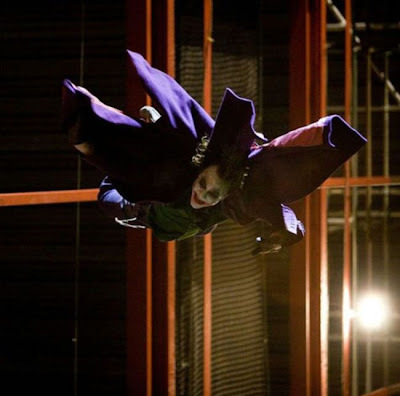 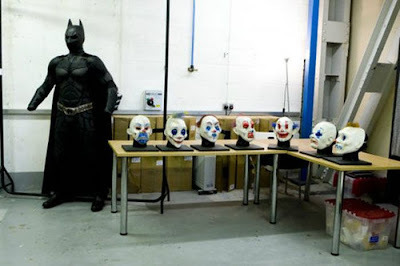 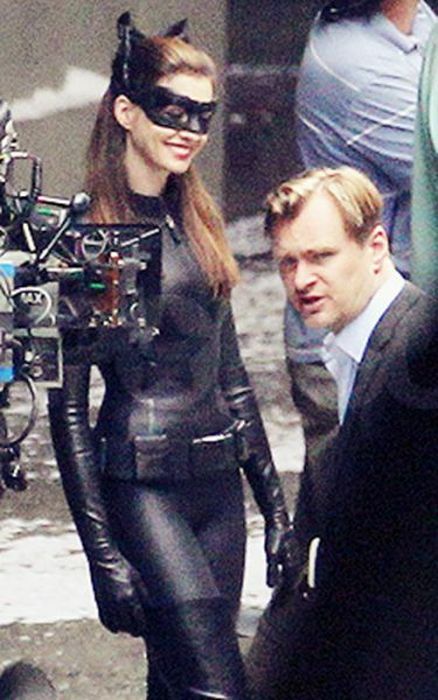 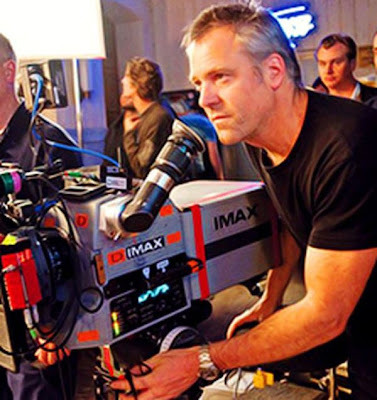 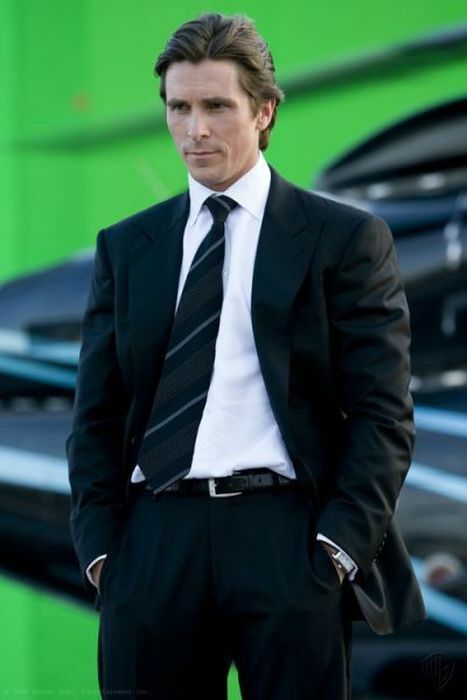 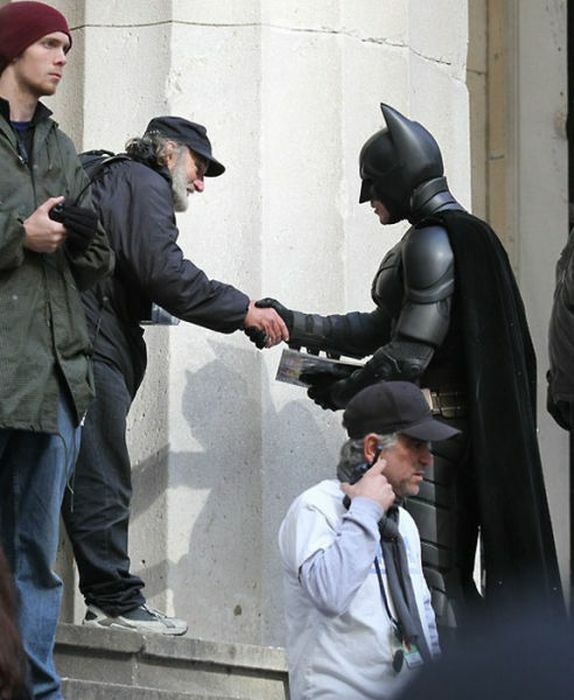 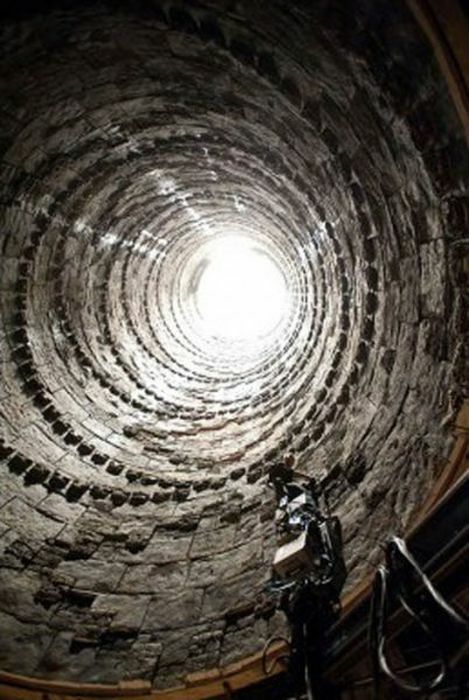 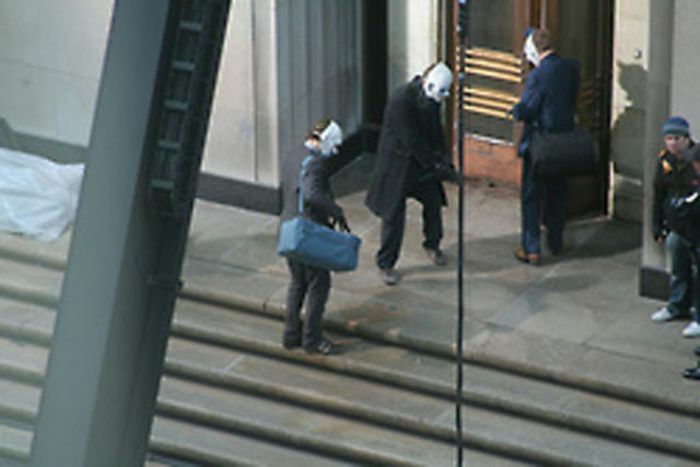 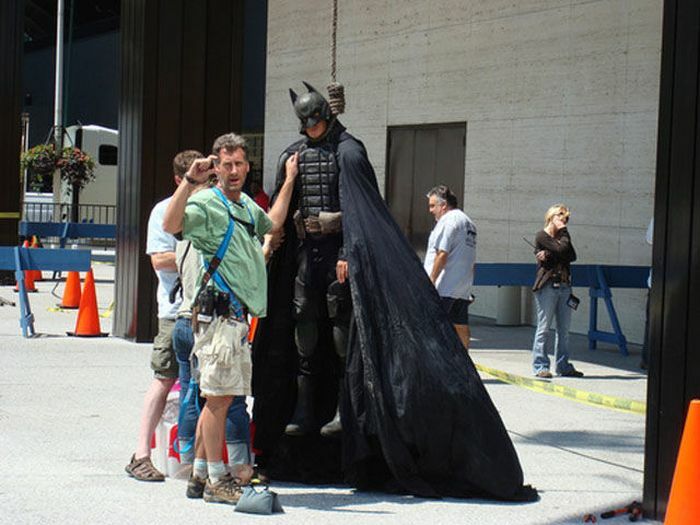 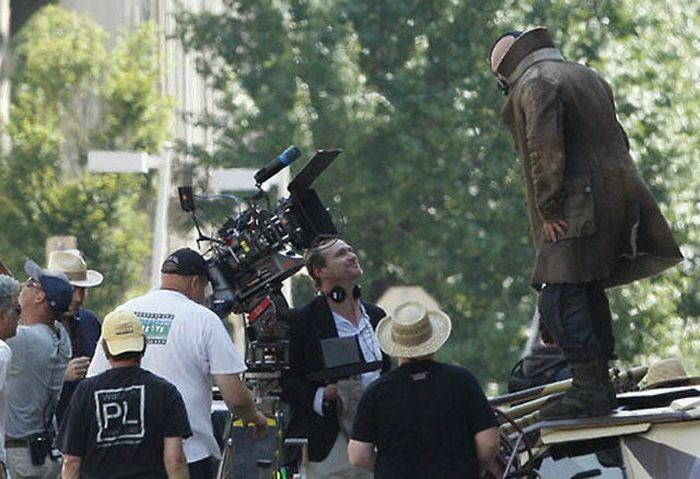 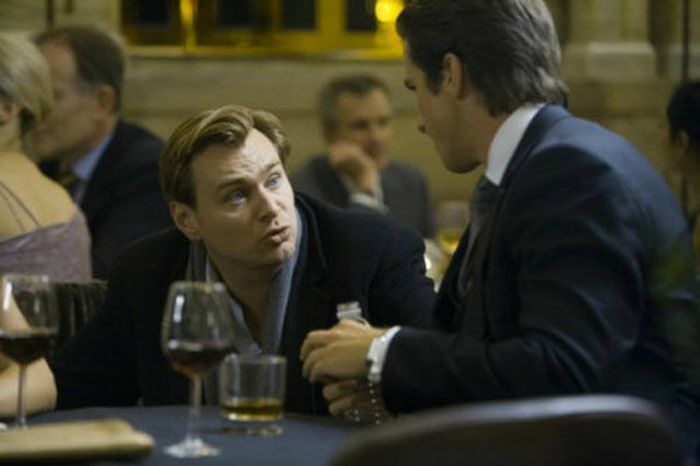 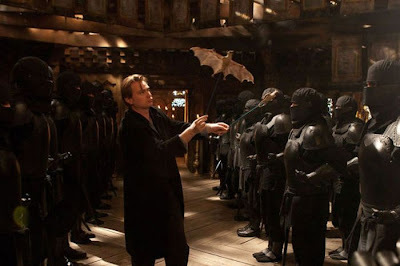 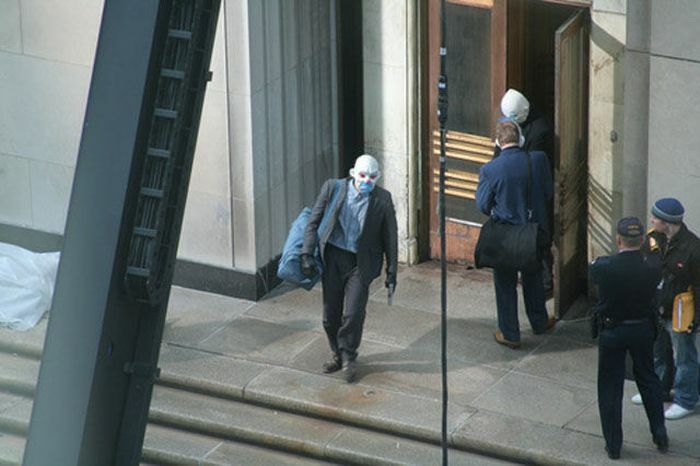 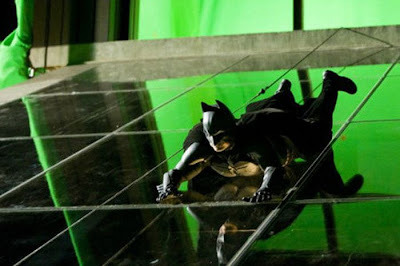 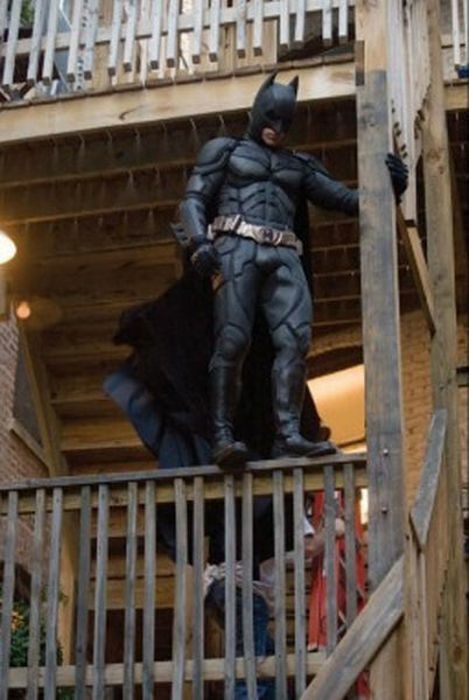 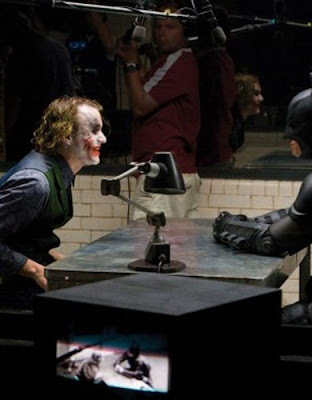 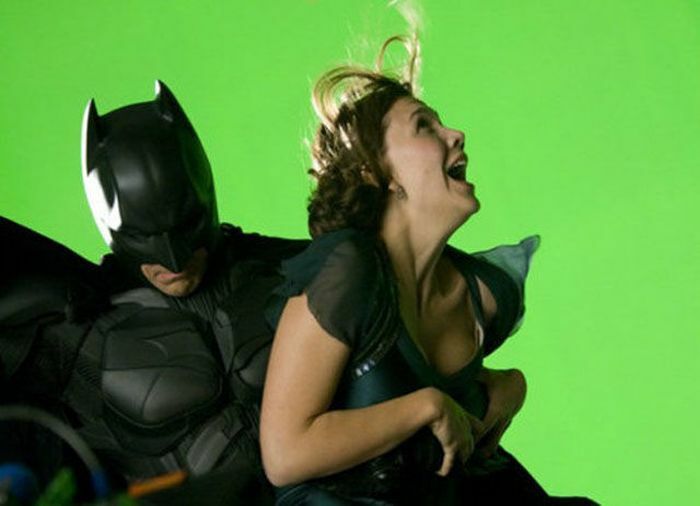 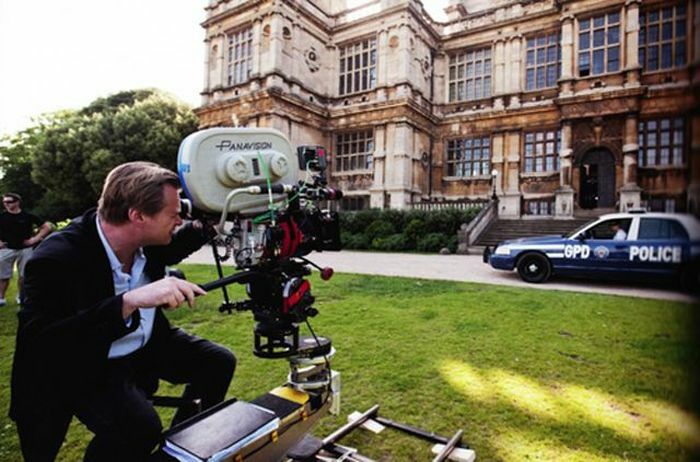 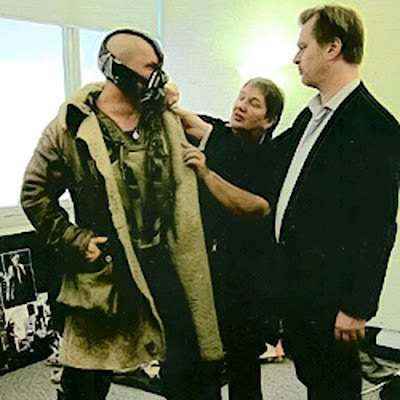 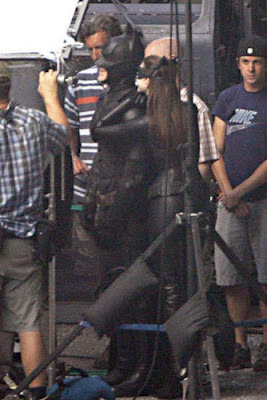 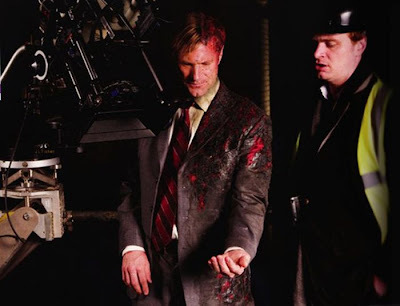 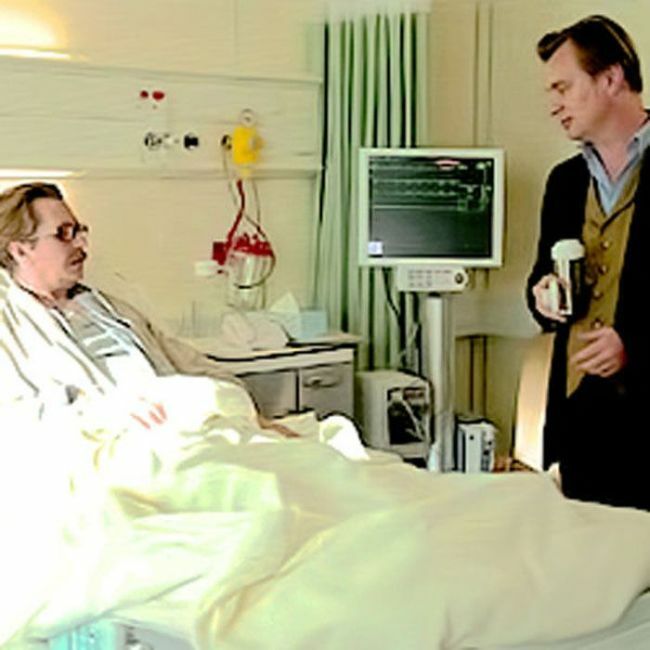 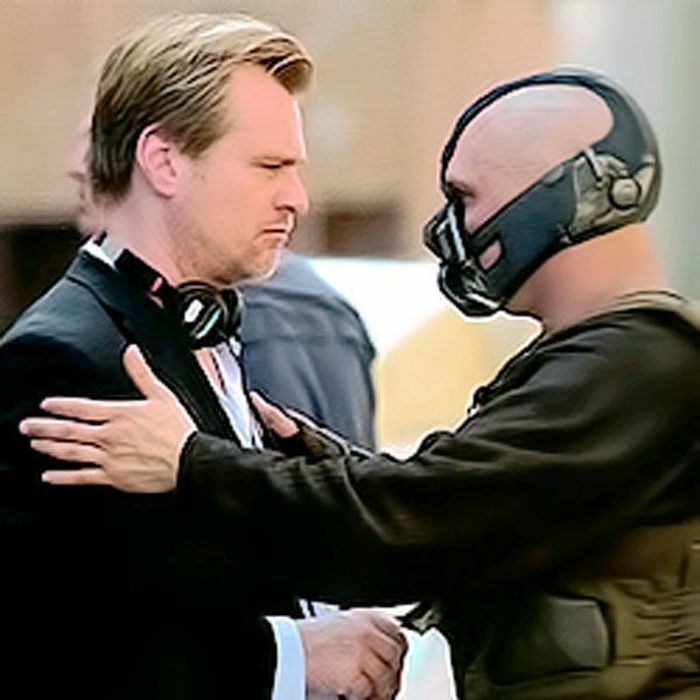 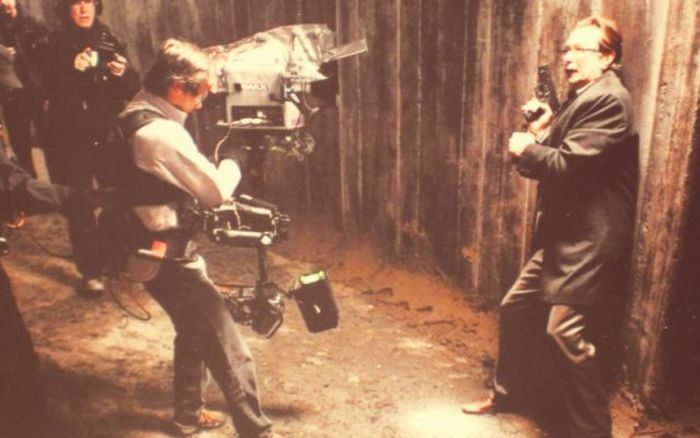 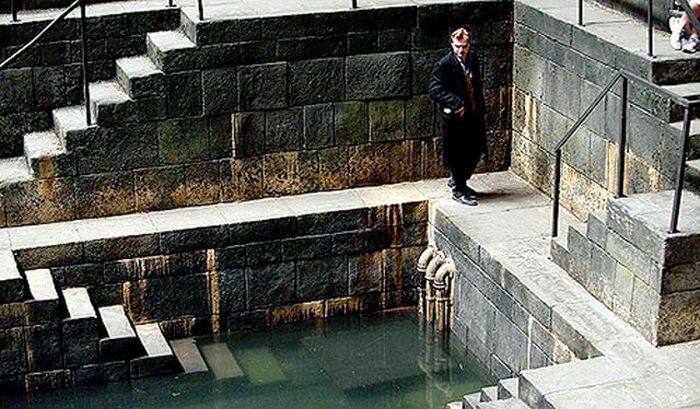 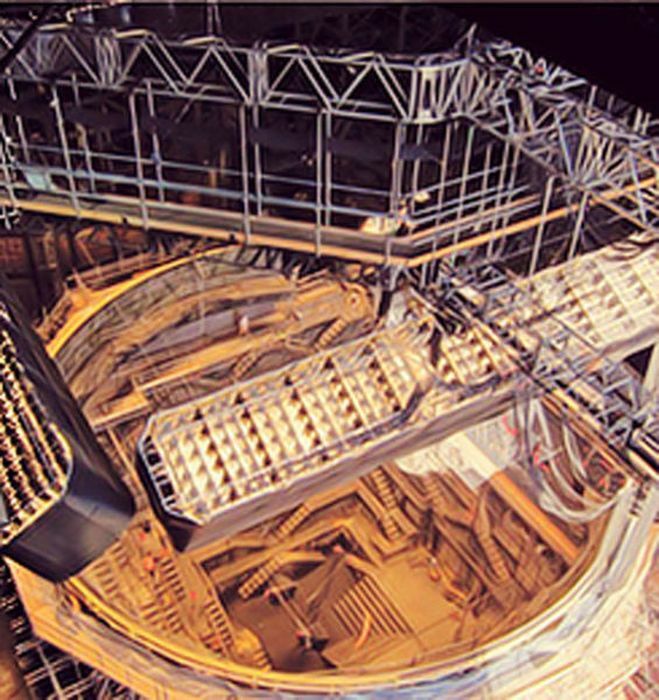 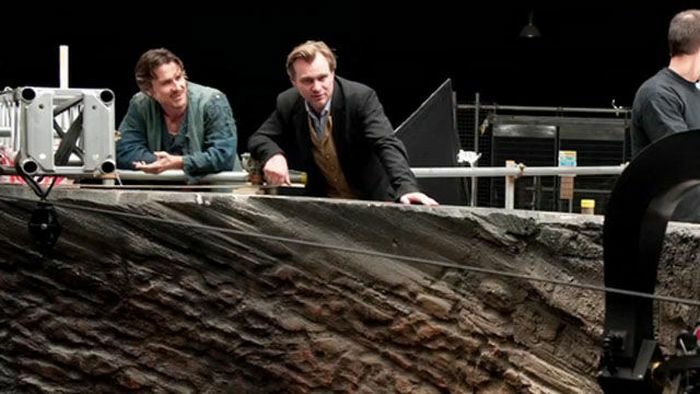 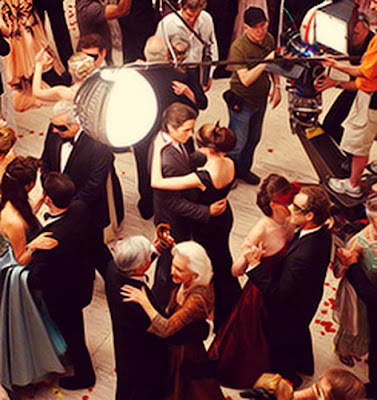 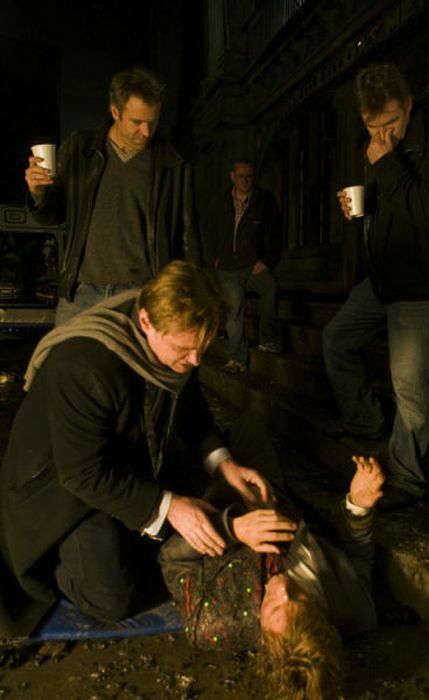 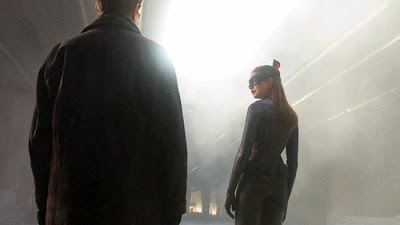 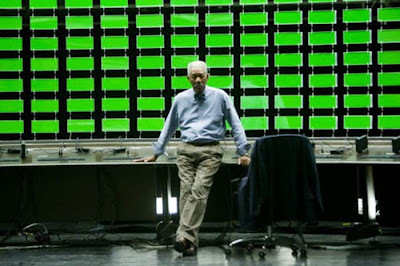 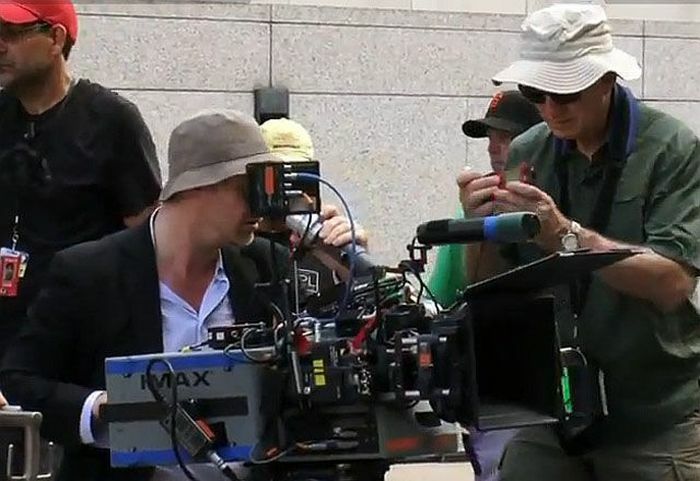 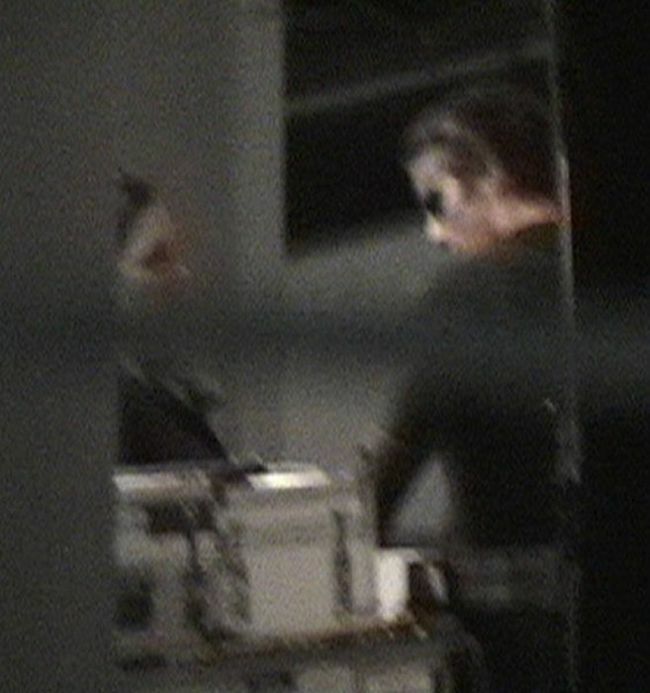 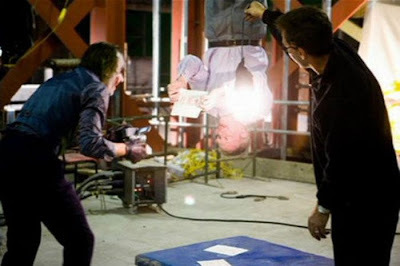 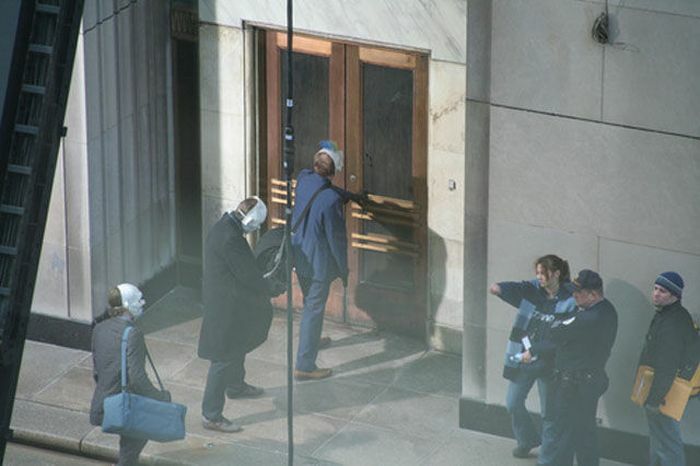 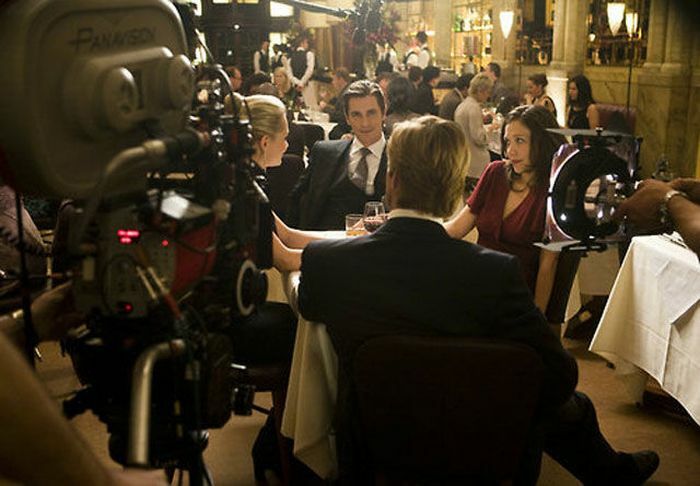 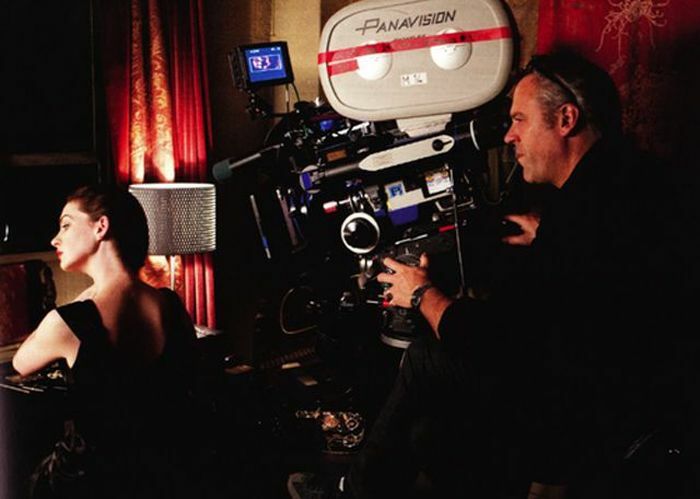 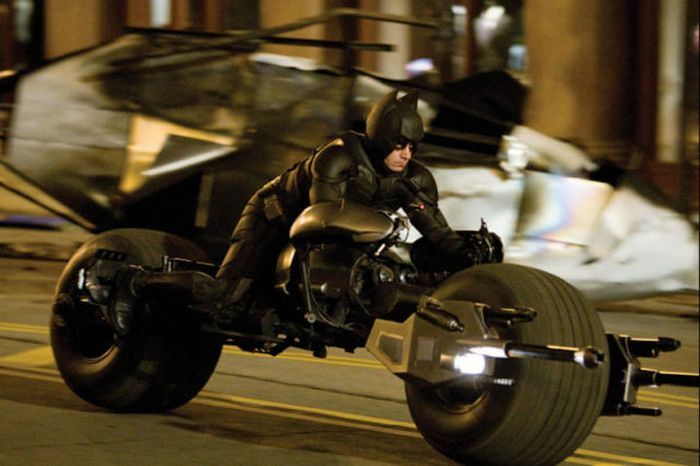 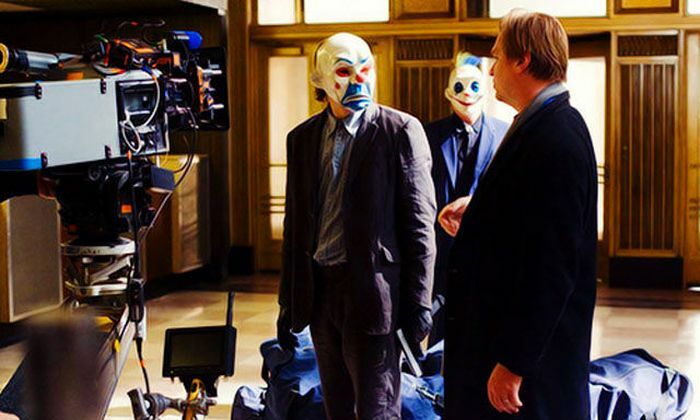 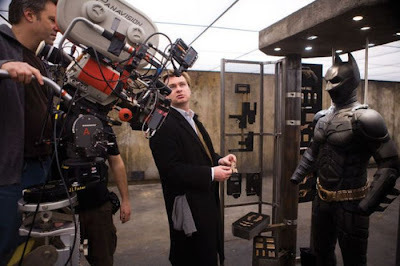 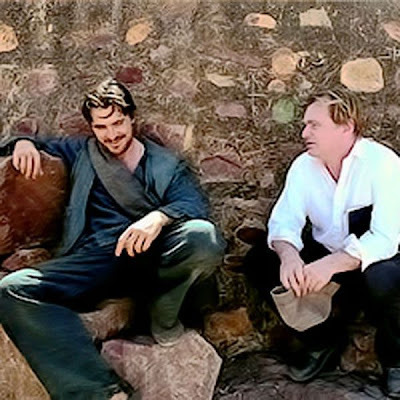 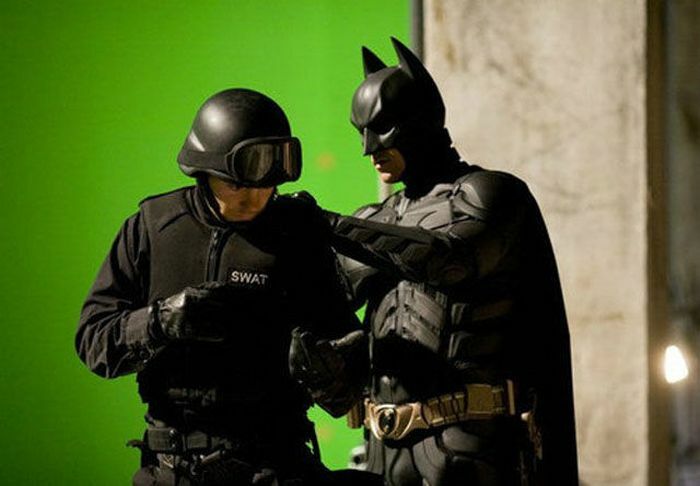 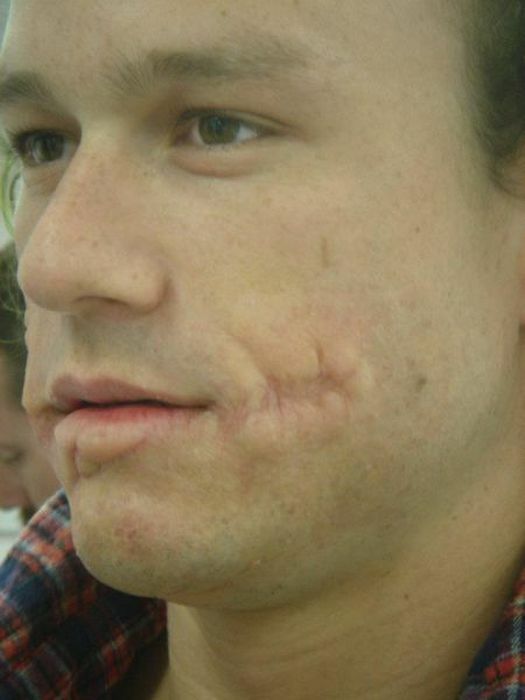 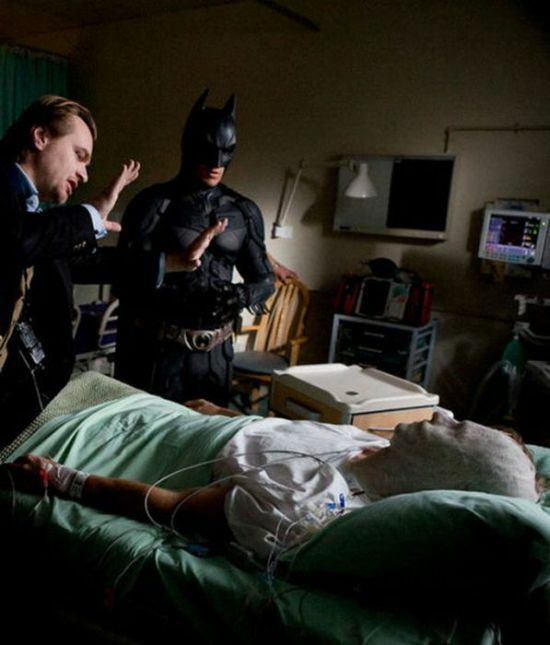 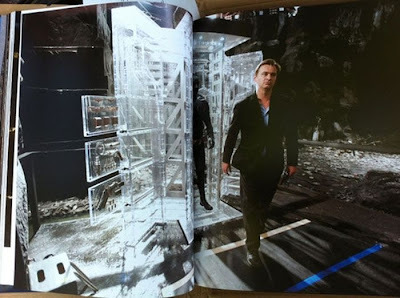 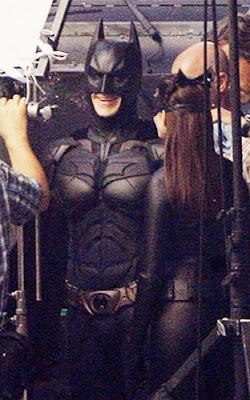 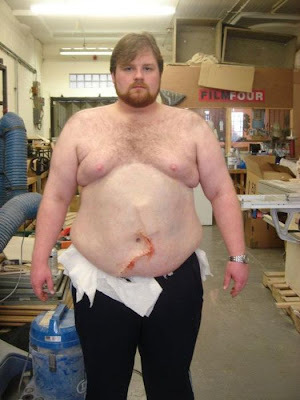 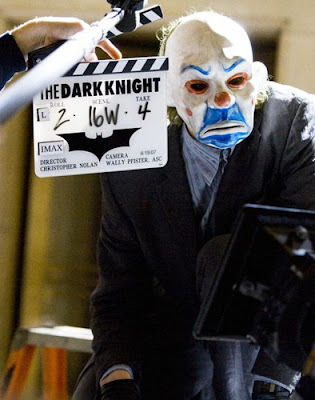 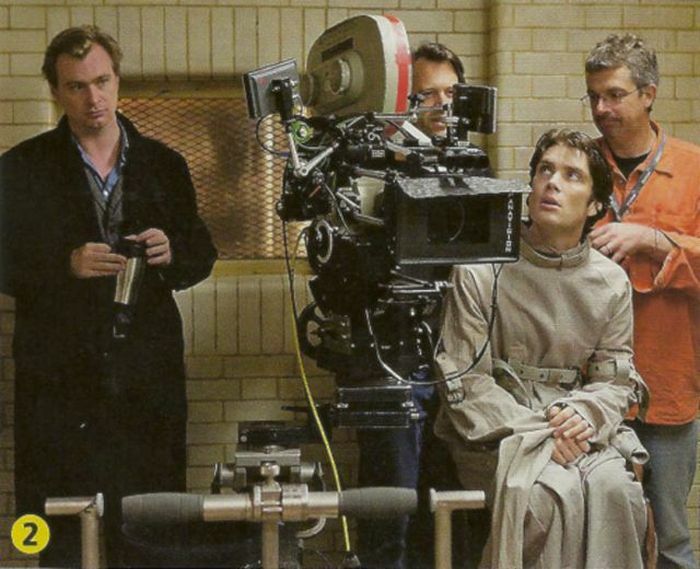 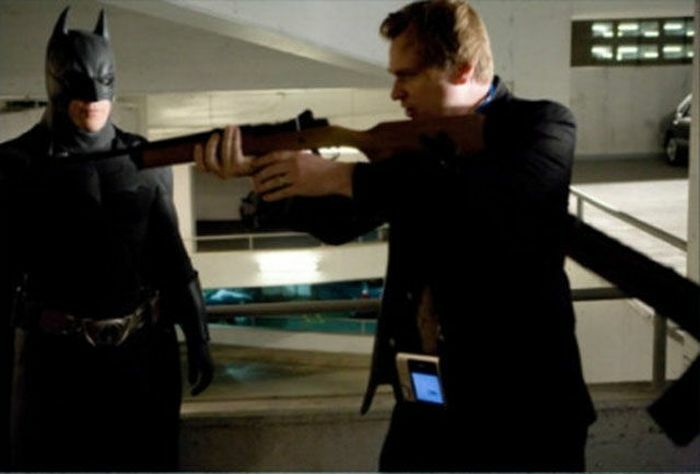 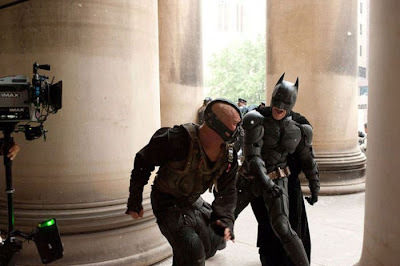 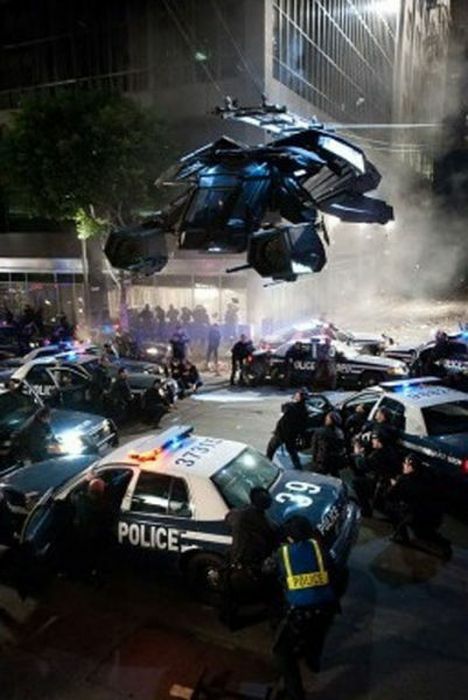 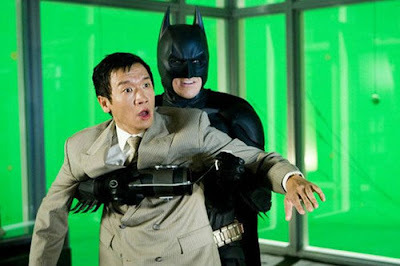 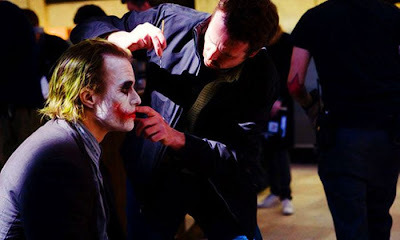 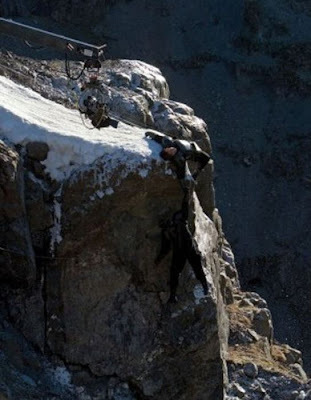 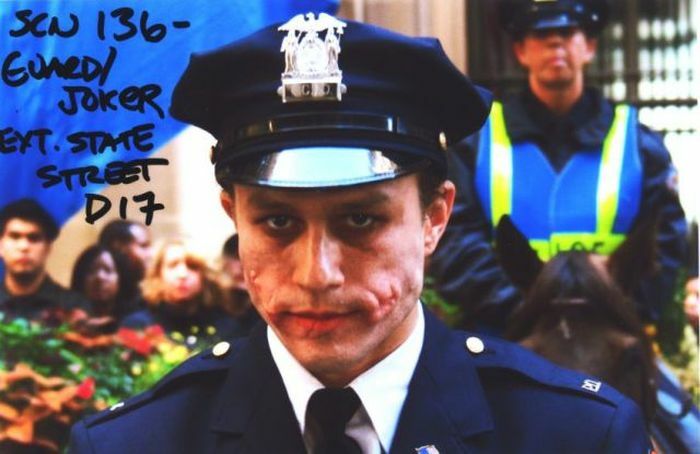 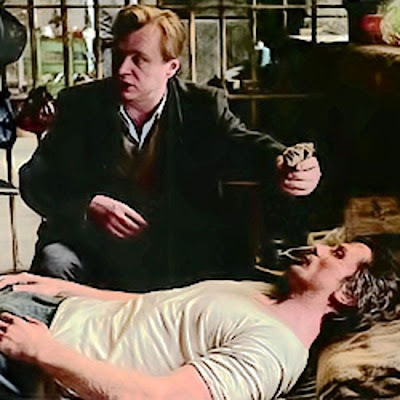 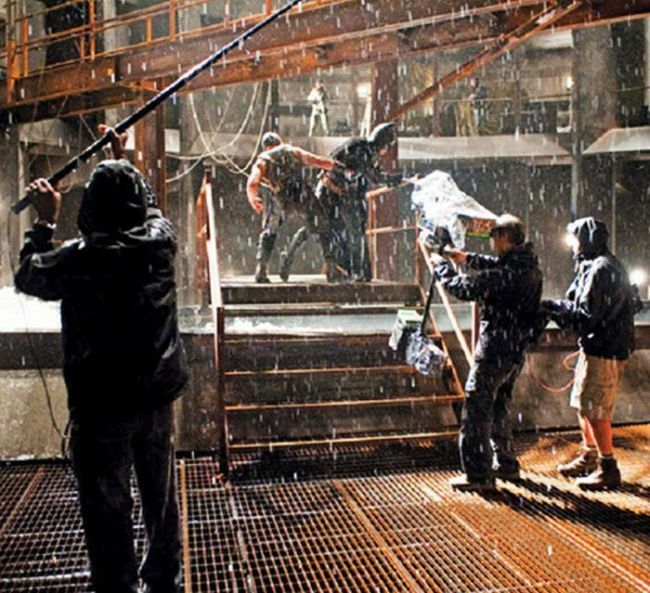 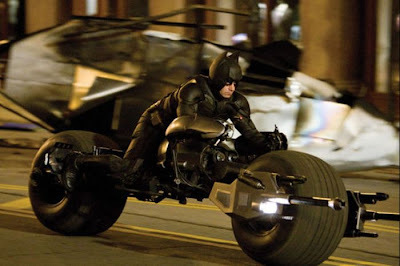 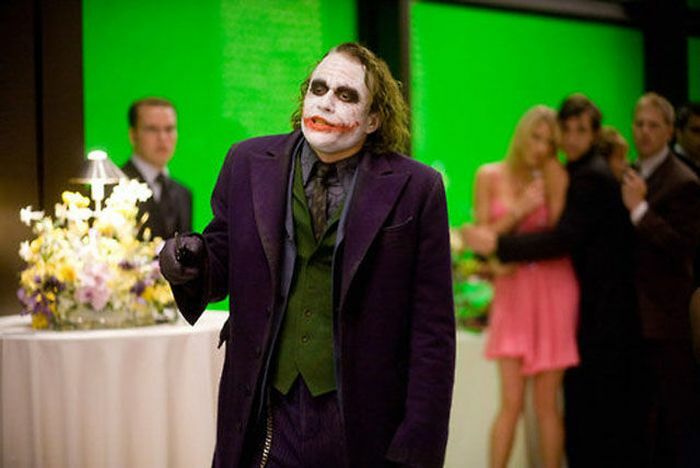 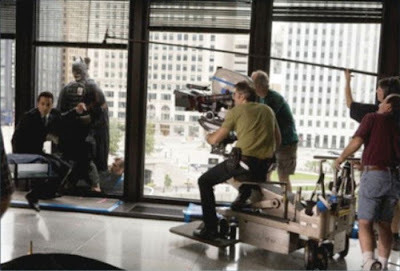 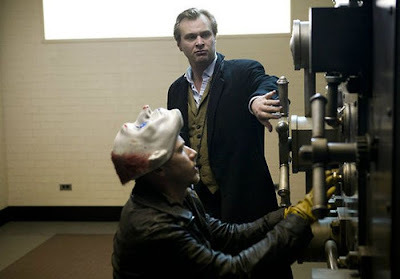 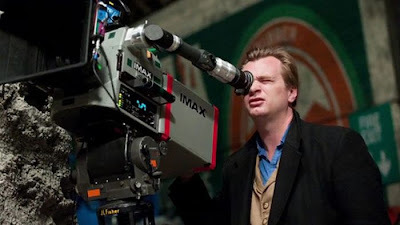 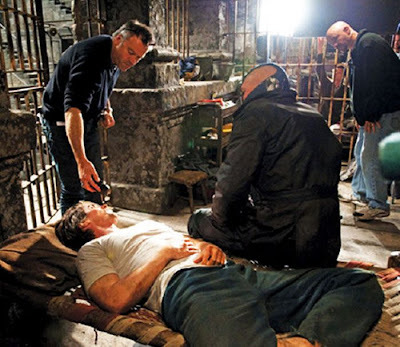 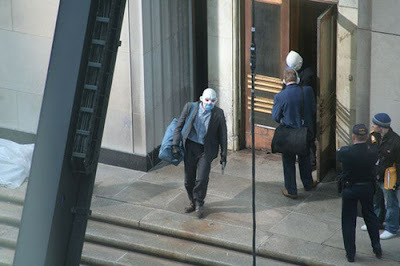 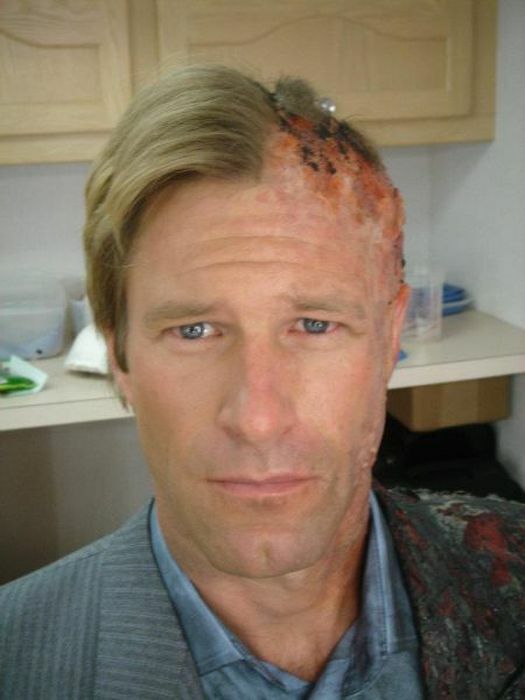 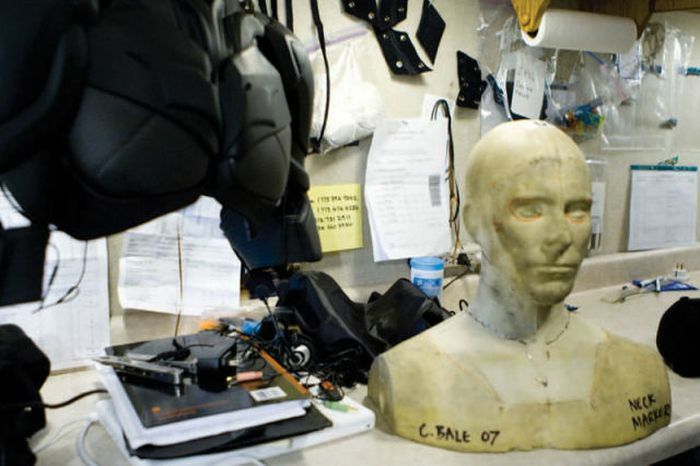 Behind-The-Scenes Pics Of Dark Knight Trilogy. 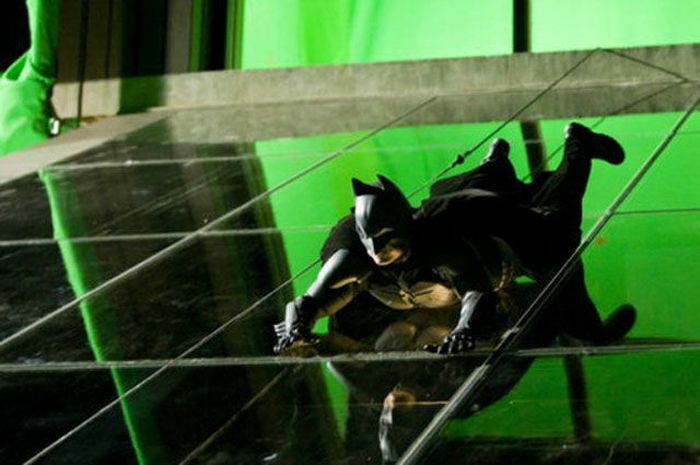 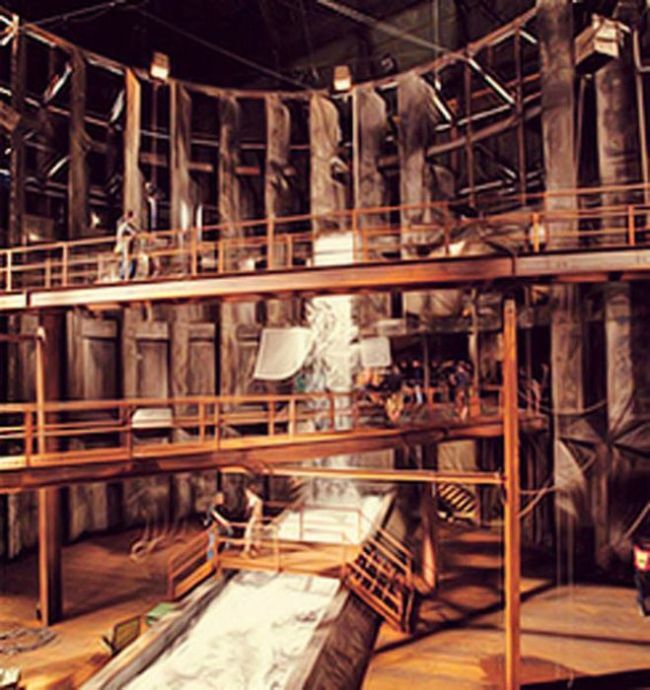 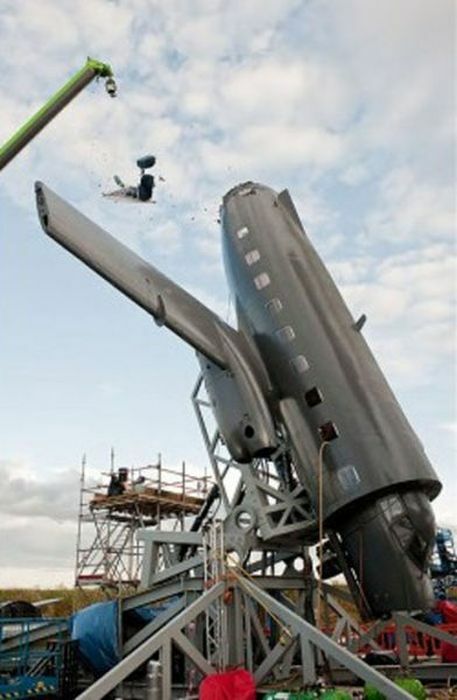 Damn, that`s a lot of green screen. 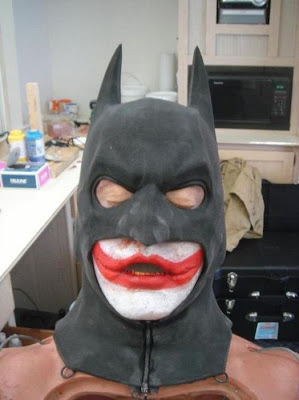 Nice facial make-up though.